Since 2007 the Steven G AYA Cancer Research Fund have raised over $300,000 for the AYA Cancer Research. 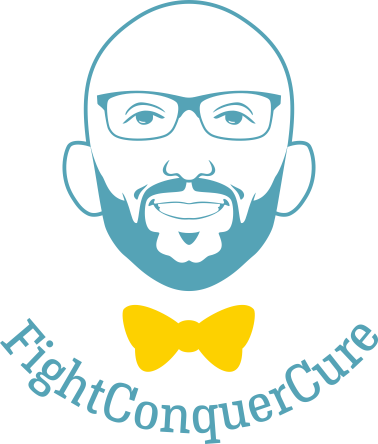 The SGAYA Cancer Research Fund funds: AYA Cancer Research here in NE Ohio, educational and self-esteem building programs to help AYA Cancer survivors and their families address the issues surrounding cancer, family and patient social support, and AYA Cancer Advocacy and Awareness. Our Wellness Program provides healthy snacks for PAYA Cancer in-patients and the BE CALM STAY STRONG PACKAGE provides health and wellness items to assist with relaxation and comfort. All items/food/books/etc are distributed under the direct supervision of Hospital Social Workers. About 70,000 adolescents and young adults (ages 15-39) are diagnosed with cancer each year in the United States. Survival rates among young adults with cancer haven’t improved since 1975. Only 10% of 15 – 19 year olds and 2% of 20 – 29 year olds with cancer participate in clinical trials. Adolescents and young adults are the most challenging age group to provide follow-up therapy; which means that secondary cancers go undetected for a longer period of time.